Located behind Henry Ford Elementary and will be easily accesible by students. Approx. 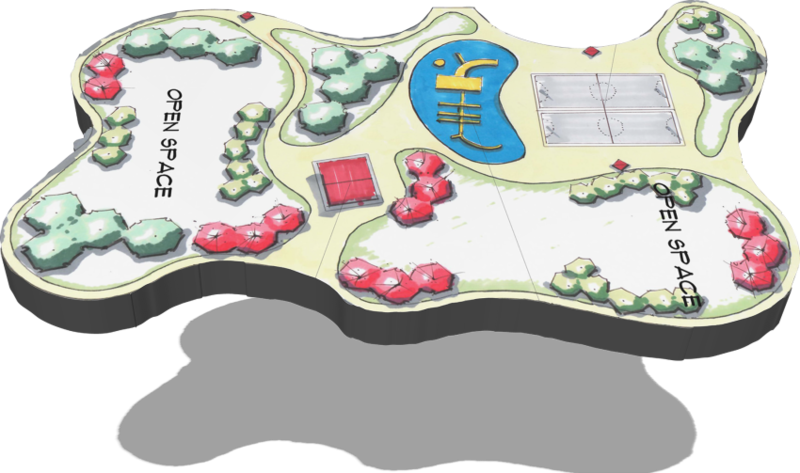 8 acres and will have basketball courts, restrooms, play structures, and open space. The estimated cost for this park is $750,000.